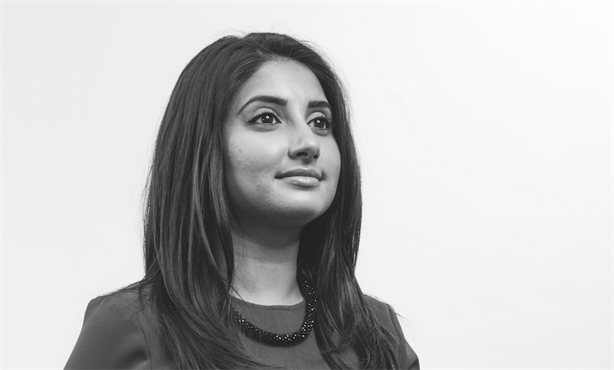 Financial services PR specialist Parmar (29) set up the New York office of comms agency CitySavvy aged just 25. The client director at JPES Partners has worked with major brands, from Invesco to ING and Univar, in her career and in her current role won praise for her ability to generate frequent and high quality coverage for clients. The best thing about my job is… the variety – no one day is the same. The biggest misconception about PR is... that it’s all style over substance. I couldn’t live without… my iPhone. My biggest inspiration is… my family. In five years’ time I want to be... still learning new skills and still enjoying my work. Nominator says: "One of the outstanding practitioners in her field."